As the climate changes, it isn’t enough to think about the species that make up the tree canopy. We must consider the understory as well — currently composed of a variety of species in western Washington, from devil’s club and skunk cabbage on the wetter sites to evergreen huckleberry, sword fern and salal in drier locations. Immediately after harvest, in gaps that are left in the forest, we can expect species such as red alder and fireweed to take root. But in several decades, climatologists tell us that western Washington will experience hotter summers with greater evapotranspirational stress. We might begin to lose some of those moisture-loving plants that forest creatures depend on for cover and mast, and need new species to fill the early successional niche that red alder currently occupies across much of the region. 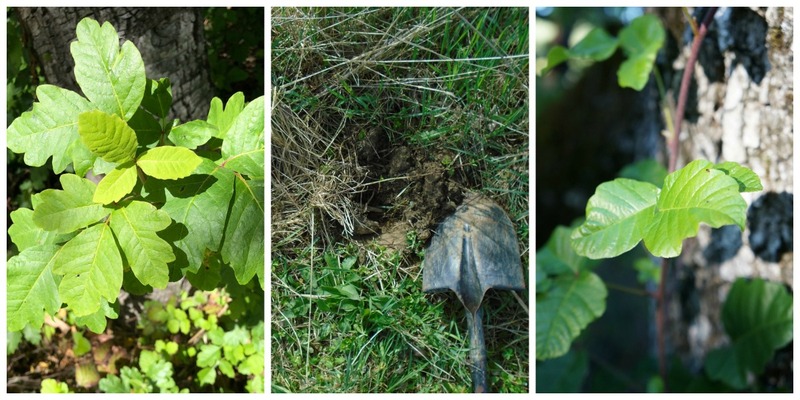 For plants that will thrive in this changed climate, we look to the dry sites and south-facing slopes of the Puget lowlands and to the abundant thickets of the Willamette Valley and further south. One candidate stands out: Rhus diversiloba, commonly known as poison oak. A fast-growing shrub, poison oak reduces erosion on otherwise barren sites, provides a mast of berries for songbirds, and offers a haven to lizards pursued by 10-year-olds. 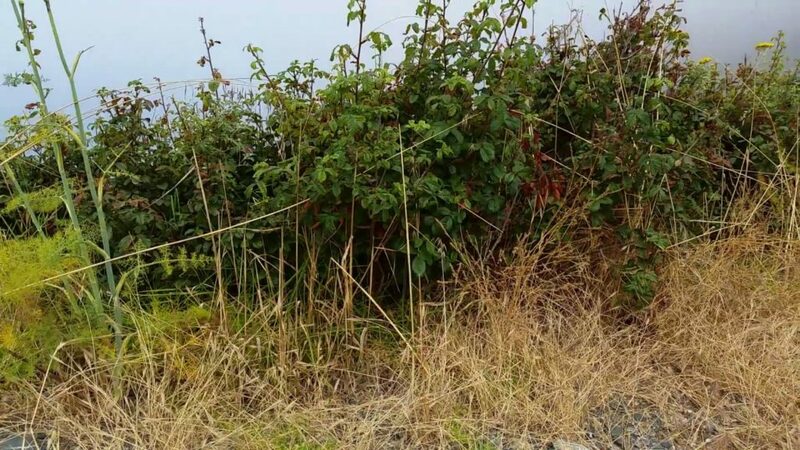 Poison oak’s appeal often goes underappreciated north of the Columbia River, where it occurs so rarely that signs sometimes warn passers-by not to come in contact with it, because of the week-long itchy rash it can cause. To make sure that this species is available on your site when climatic conditions begin to favor it, we recommend that forest landowners establish a small stand in full or partial sun on their land, so that birds can disperse the berries and prepare a seed bank for the future. Native plant nurseries are already propagating it, both from seeds and from cuttings, and can supply you with your first plants. By wearing gloves and long sleeves and being mindful around the plant, you can avoid or at least reduce skin irritation. Although poison oak rash can be annoying, indigenous and folkloric traditions alike offer remedies that can ease the itching, such as external vinegar application and comfrey poultices. 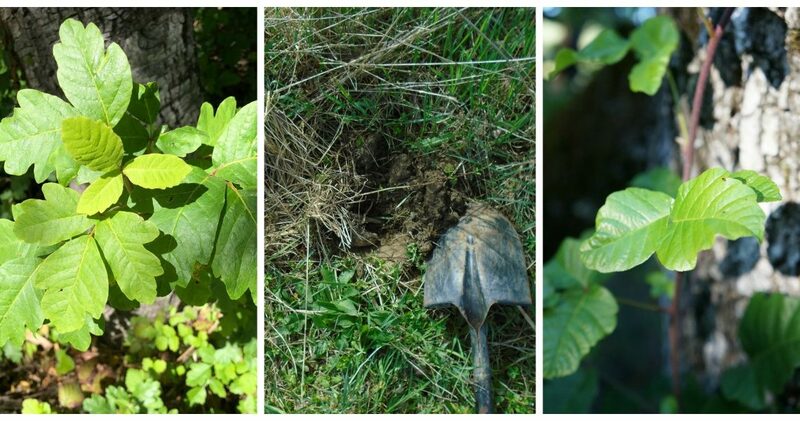 A south-facing, well-drained site is an ideal place for your poison oak nursery. You can also establish it as a hedge in areas where you would like to discourage neighbors from trespassing. When grown in the understory, poison oak leaves grow large and are not as visibly waxy as those grown in full sun. Nevertheless, they should never be used as a substitute for toilet paper, even in field conditions.